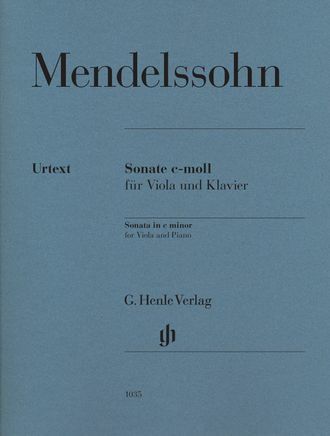 Mendelssohn’s viola sonata is one of his many early works which remained unpublished in his lifetime. The autograph is dated "d. 14 Febr. 1824". 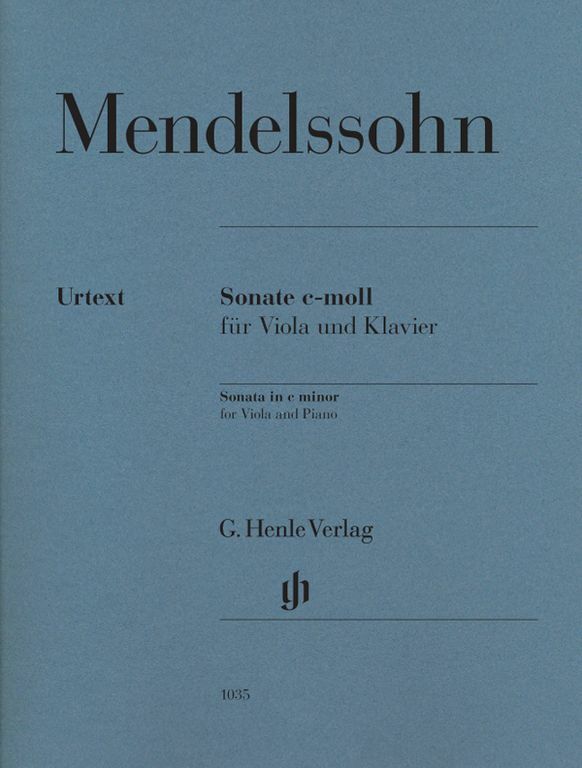 Thus Mendelssohn was 15 years old when he completed the sonata. It assuredly numbers amongst his most mature early chamber music works. The key already indicates the seriousness with which the composer set to work. The first movement is preceded by a short adagio introduction. The middle movement, a menuetto, retains the key of c minor and not even the trio with its chorale-like melody lightens the minor mood. The closing movement is an andante with eight variations. It is a welcome addition to the scant classical-romantic viola repertoire.